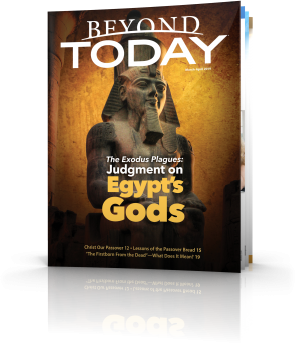 This ebooklet is a re-print compilation of a series of articles written for Vertical Thought magazine. Ever wondered what dating was like a century ago? Read this article to gain historical insight regarding arranged marriages, courting and how current dating practices evolved. 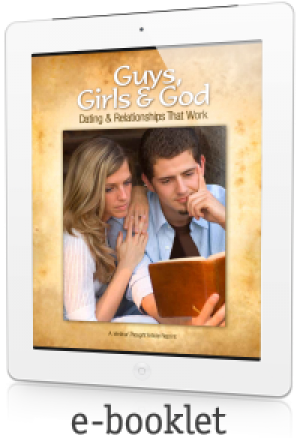 With all the bad results, should a Christian give up on dating altogether? Or is there a better way? Like a perfect rose blooming in a pockmarked battlefield is the fine art of proper dating. Most of what you've learned about dating in popular culture is like the battlefield. Want to keep your emotions, body and spirit flying safely above the bombs bursting in air? Then read on! Misunderstandings about God's instructions are contributing to some tragic heartaches. Learn how you can enjoy life to the fullest—God's way. How Do You Recover From a Costly Mistake? When a broken bone heals, the body creates an area of increased density and strength at the site of the break. Godly repentance from sexual sins can strengthen your life. Some don't think it matters whom one dates. What about you?